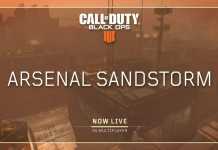 Activision, the publisher of the famous game franchise Call Of Duty, announced the Mobile version of Call Of Duty game. Activision has partnered with Tencent games to bring the first-person shooting game series on the mobile platform. 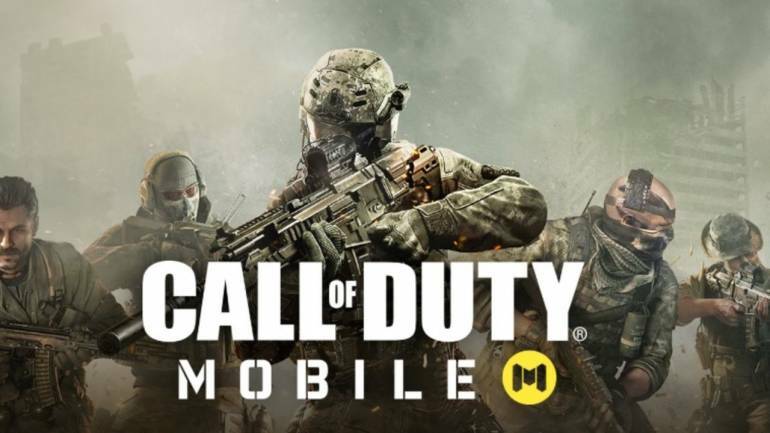 Call Of Duty Mobile is already listed on app stores of both Android and iOS. But the game is not launched officially. The game is available for testing in many countries. 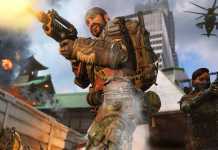 Here read more to find out how to download Call Of Duty Mobile Beta version. According to the official listings on the app stores, Call of Duty Mobile will bring all the classic maps and modes from across Call Of Duty franchise. Users will get many maps to play, and some head-to-head multiplayer based modes. Not only this, but the company also mentioned that some updates would bring more game modes after the official launch. For now, Call Of Duty Mobile Beta is available for testing in some countries. If you are interested, you can also download Call Of Duty Mobile Beta version and participate in testings. You need to follow the steps mentioned below. First of all, visit the official Call Of Duty Mobile official website. You can select the link mentioned below. After visiting the link mentioned in the above step. Just select the PRE-REGISTER NOW tab. The register tab will direct you to another page, where you need to enter some details like Email, Region, Date of Birth. Enter all the details, and you are good to go. On doing this, you will get the email notification of the information like the availability of Beta testing in your region, updates and other things. You can also pre-register the game on Google Play store and App Store. 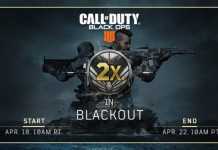 Simply open the respective stores and search for Call Of Duty Mobile. Or visit the link below.